Santa Monica Studio is celebrating God of War's one-year anniversary and thanking its fans by offering a free dynamic PS4 theme and avatar set, both based off the game. The PS4 theme is available now, whereas the avatar set is coming Wednesday. 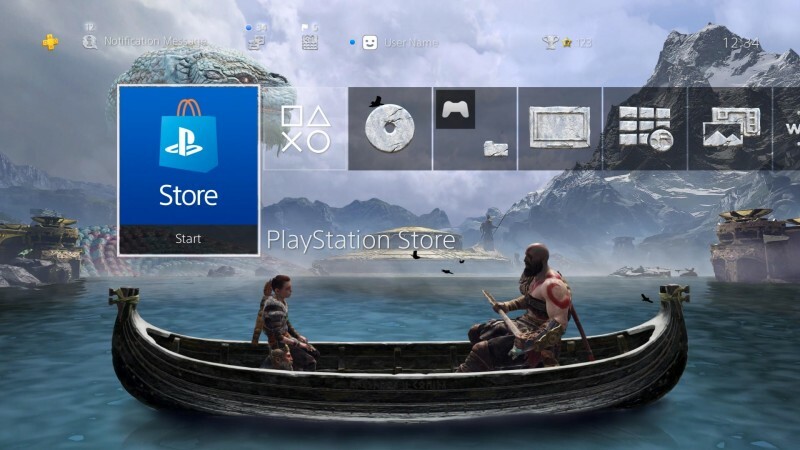 You can view a preview of the theme below which shows Kratos and Atreus canoeing through the Lake of Nine. "Like so many in our industry, at Santa Monica Studio we craft games and strive to tell powerful, emotionally connecting stories," writes head of studio Shannon Studstill on the PlayStation Blog. "This year marks 20 years since our studio was founded. If I had to predict the next 20 years of Santa Monica Studio, I can tell you without a shadow of a doubt, we will continue to create games whose art reflects life, life reflects art, with stories we want to resonate for years to come. 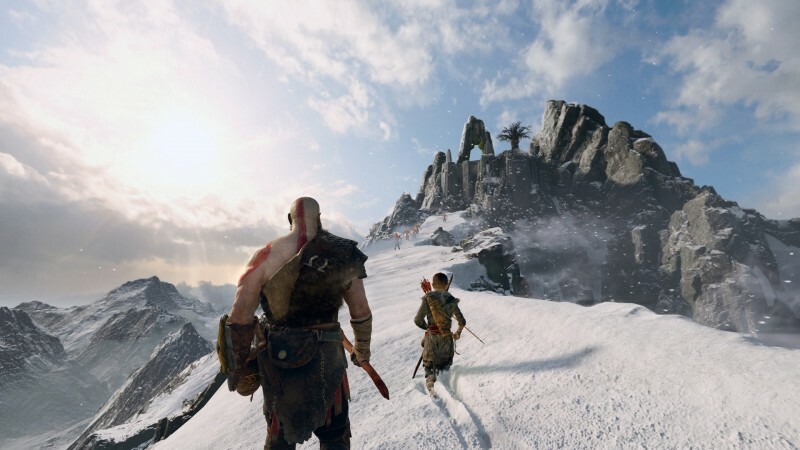 "Thank you from the bottom of our hearts for embracing the new God of War and for helping Santa Monica Studio rise up to a new beginning as well," Studstill continues. "From our whole team to you, that has meant everything to us. Now, we have a long journey ahead." Read our review of God of War by heading here. Reader Discussion – What’s The Nicest Game-Related Thing Someone Has Done For You? It appears that a bug allows traps to work through walls in Fortnite currently.